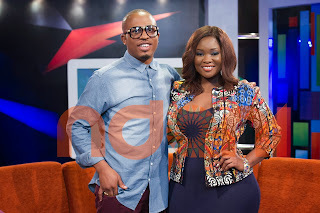 Naeto C is the celebrity on the fourth episode of 'The Juice' Season 2. 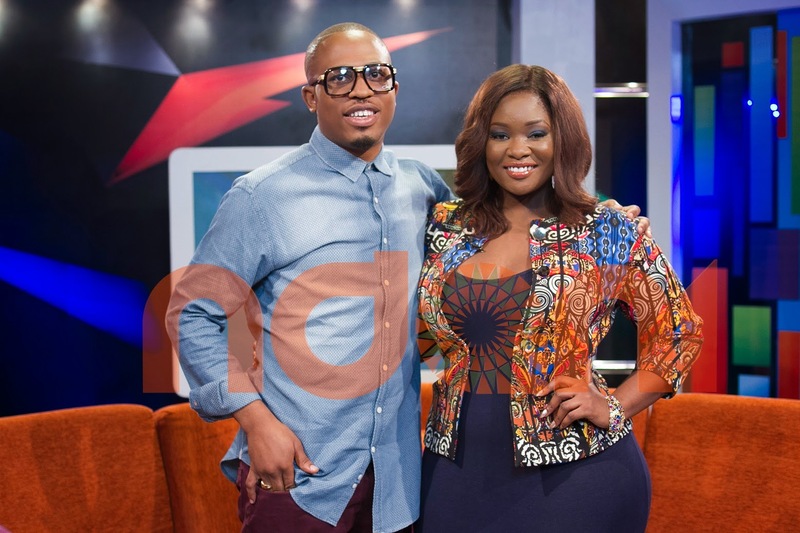 He talks to Toolz about marriage, his Msc in Energy Economics, moving on in his career and balancing his personal life with the spotlight. The show also made him play several games. Find out if he wins!